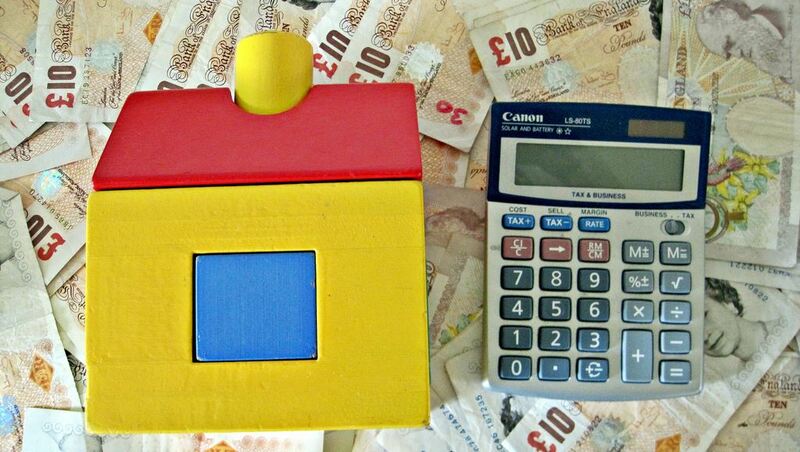 Brilliant Money has helped grow many of its clients Buy-to-Let portfolios from the ground up. If you are considering investing in property or improving your return on a Buy-to-Let you already own Brilliant Money has the mortgage solutions to source the best deal available. As an income investment for those with enough money to raise the deposit, Buy-to-Let is an attractive proposition, especially compared to low savings rates and stock market volatility. Buy-to-Let landlords need to beware of fees, which can substantially push up the cost of a mortgage, especially if they are only fixing or tracking for a short deal period. Quality Mortgage Advice can help to reduce this and finding the most efficient rate as a Buy- toLet landlord can make for the smoothest purchase or re-mortgage. The biggest fees are typically those charged as a percentage of the loan but even flat product fees can attract high fees. If you are new to Buy-to-Let, Brilliant Money can help you work out the market, advise of any risks as well as the benefits. Alternatively for experienced Buy-to-Let purchasers, Brilliant Money manages the purchase and re-mortgages of multiple buy to let properties.